Welcome back to the Platinum Review – our regular series for wrapping up what’s going on in the world of PlatinumGames, both online and in our offices in Osaka, Japan. 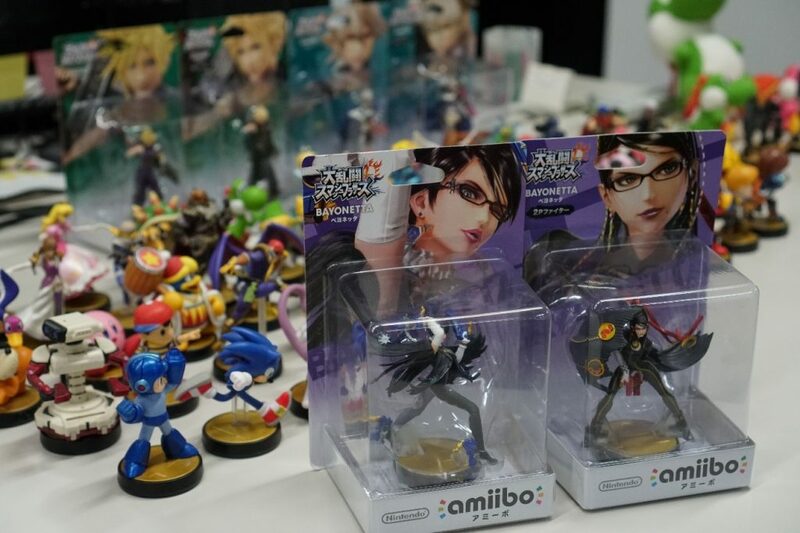 Can you find the Bayonetta amiibo? 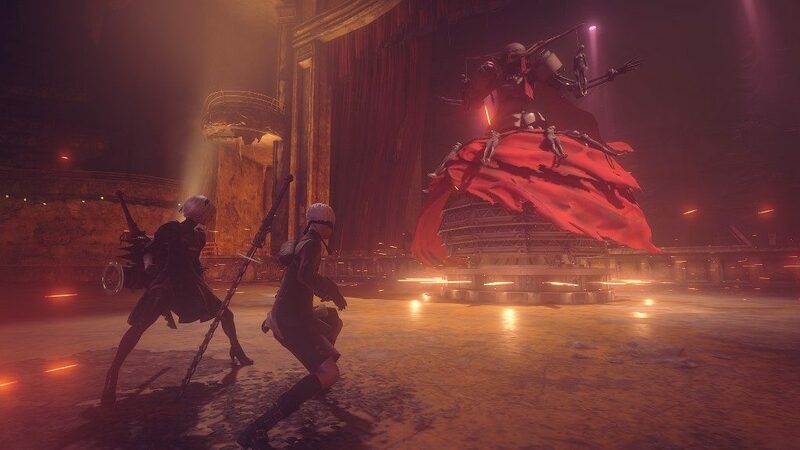 In what I can say with some confidence is a first for PlatinumGames, the Boston Lyric Opera introduced NieR:Automata to New England opera buffs as a part of their “Video Games & Opera” feature! Beauvior takes center stage as they explore what turns out to be a less unusual alliance than you might think. Let’s step out of the opera house and into an old-school arcade. Veteran PG composer Masami Ueda wrote a devblog to explain the system behind NieR:Automata’s signature chiptune hacking music. He used an effect called a “tone filter” to smooth out the transitions between the regular music and its 8-bit hacking versions. What’s more, when there wasn’t any 8-bit version to switch to, he used these effects to create one on the fly! Over on the planning side, game designer Isao Negishi wrote an in-depth writeup of a hands-on game story seminar from director YOKO TARO. Yours truly was fortunate enough to sit in on this seminar, too! Negishi’s blog entry is just one small bite of the knowledge YOKO-san dropped on us, but it’s a must-read for anyone interested in his approach to crafting unique, emotional game stories. The response to our NieR:Automata devblogs from fans both in Japan and abroad has been fantastic – and we’re not done yet! By popular request, UI artist Hisayoshi Kijima is getting ready to shed some light on how he designed the user interface for NieR:Automata. Keep checking the PG blog! By the way, extra thanks to everyone who’s taken the time to share and especially comment on our devblogs over on Twitter and Facebook. We’re glad to have the opportunity to share what goes into our games with you, and the developers behind these blogs love to hear how their work is received all over the world! Until next time, keep the comments coming! 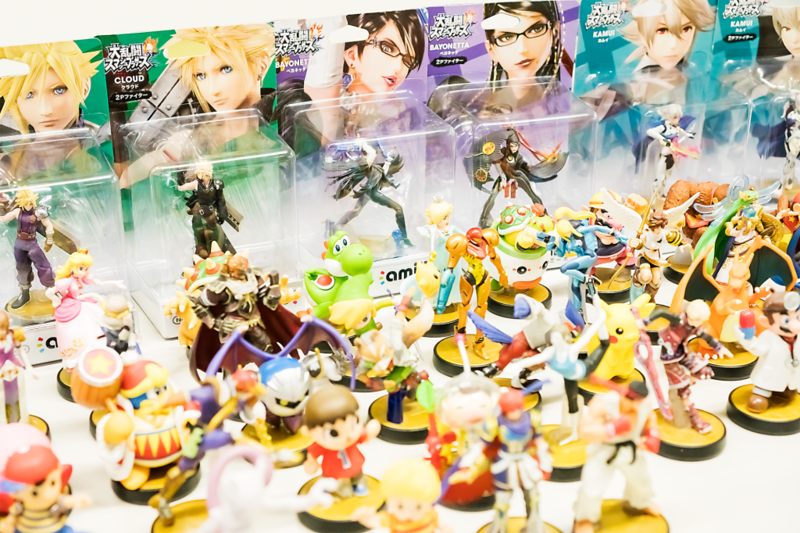 John joined the localization team at PlatinumGames in 2015, providing translation support on PG titles like NieR:Automata and TRANSFORMERS: Devastation.